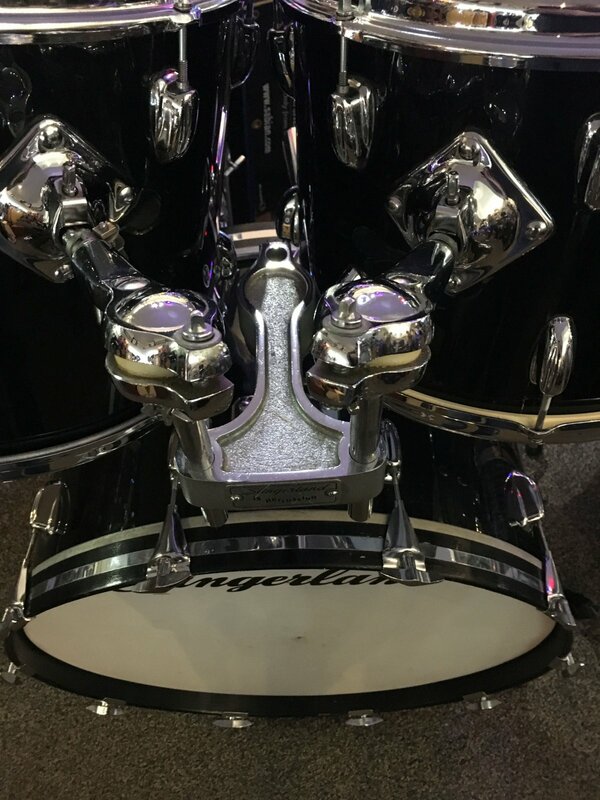 Slingerland 5pc Shell pack.Maple shells. 24x14 Kick, 14x10, 15x12 rack toms, 18x16 Floor tom, 14x5 Snare. In very good condition.